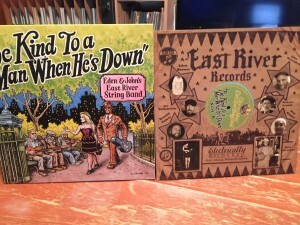 BUY OUR CDS & LPS DIRECTLY FROM US VIA EBAY! 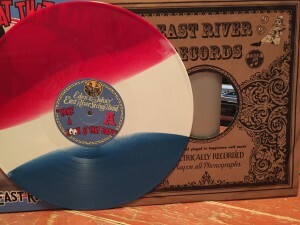 Distributed by City Hall Records! 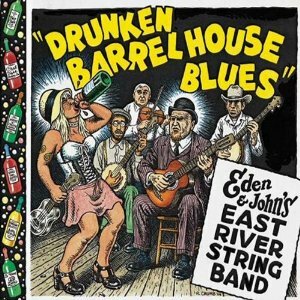 L to R: Ernesto Gomez, Geoff Wiley, John Heneghan, Eli Smith, Eden Brower, Jackson Lynch, Pat Conte, Walker Shepard, Robert Crumb. 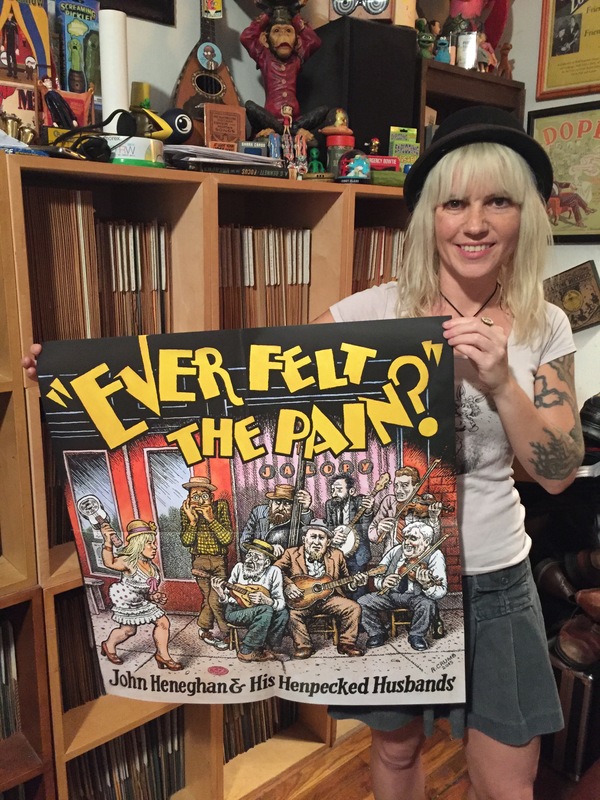 “Ever Felt The Pain?” released October 14th 2016!!! 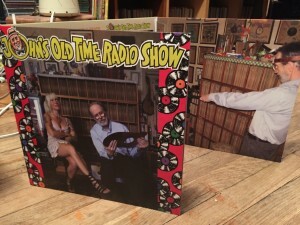 “JOHN’S OLD TIME RADIO SHOW” AVAILABLE NOW!!!!!!!!!!! 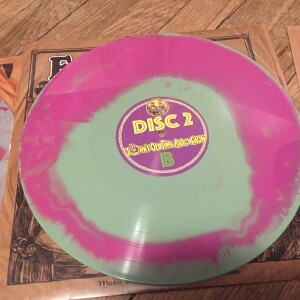 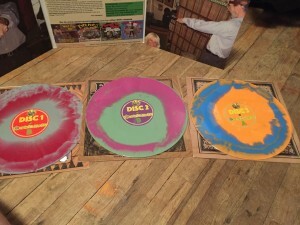 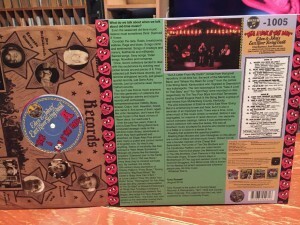 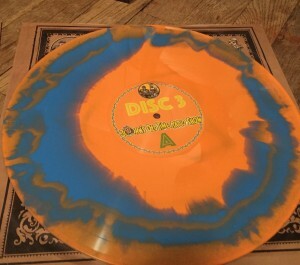 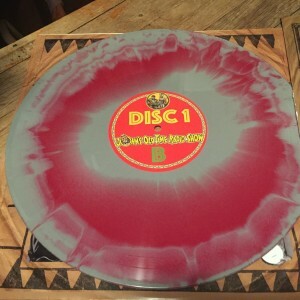 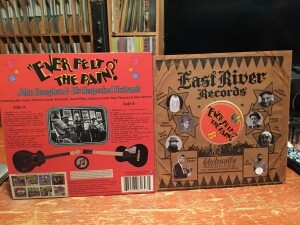 3LP/ 2CD set. 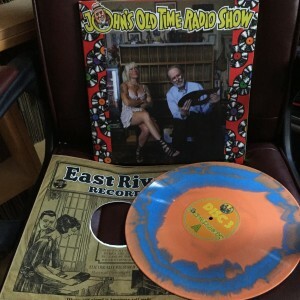 Unreleased shows from John’s podcast of the same name. 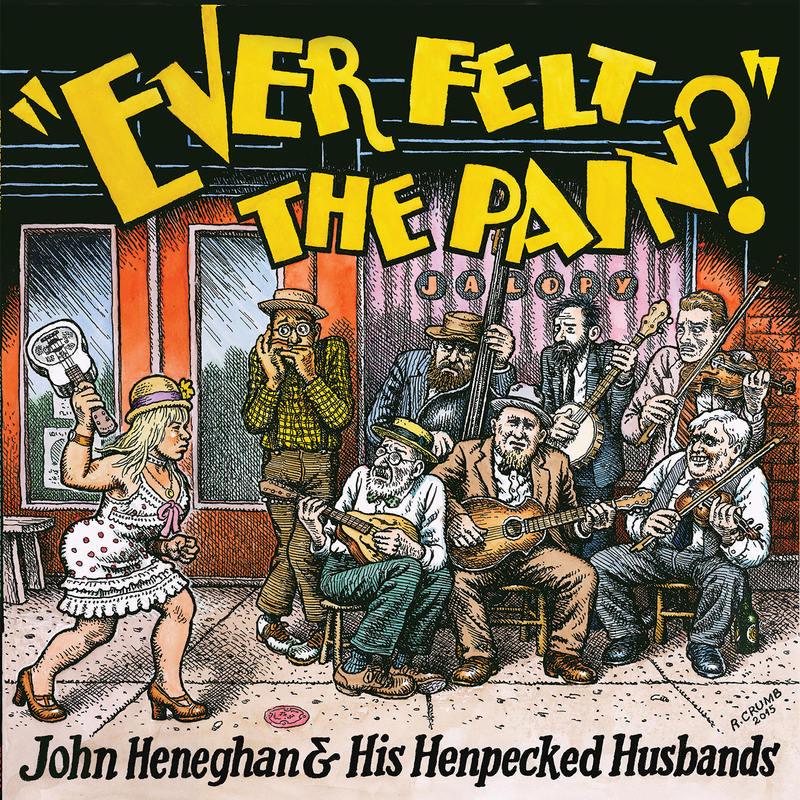 On one CD Crumb plays 78 rpm records from his collection, on the other John Heneghan plays records from his. 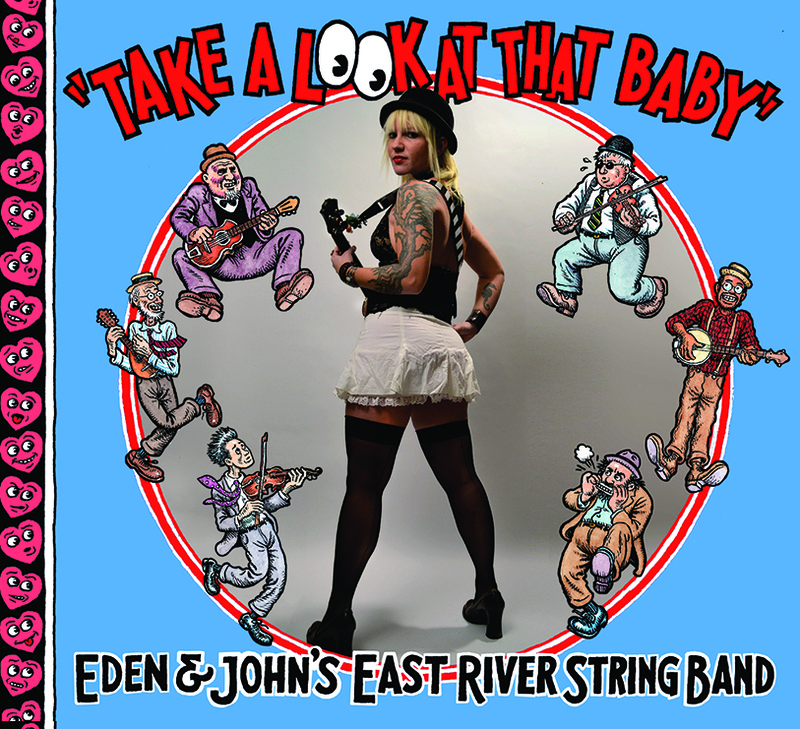 Special guest Eden Brower adds charm, wit & fun for all!!! 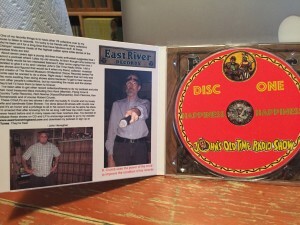 “Wait For Me” – NOW Available!!! 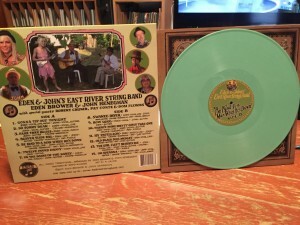 Follow up to John Heneghan’s Dust-To-Digital release, “Baby How Can It Be?”. 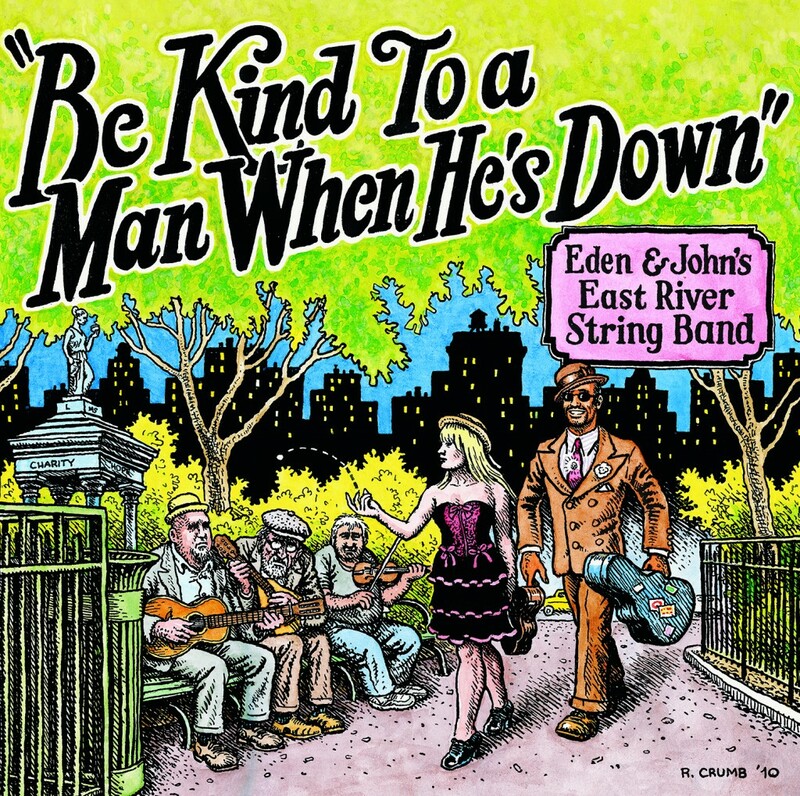 Cover graphics by R. Crumb. 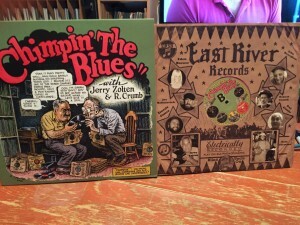 78 rpm records from the collections of John Heneghan, Robert Crumb, Don Kent & Donovan Weaver. 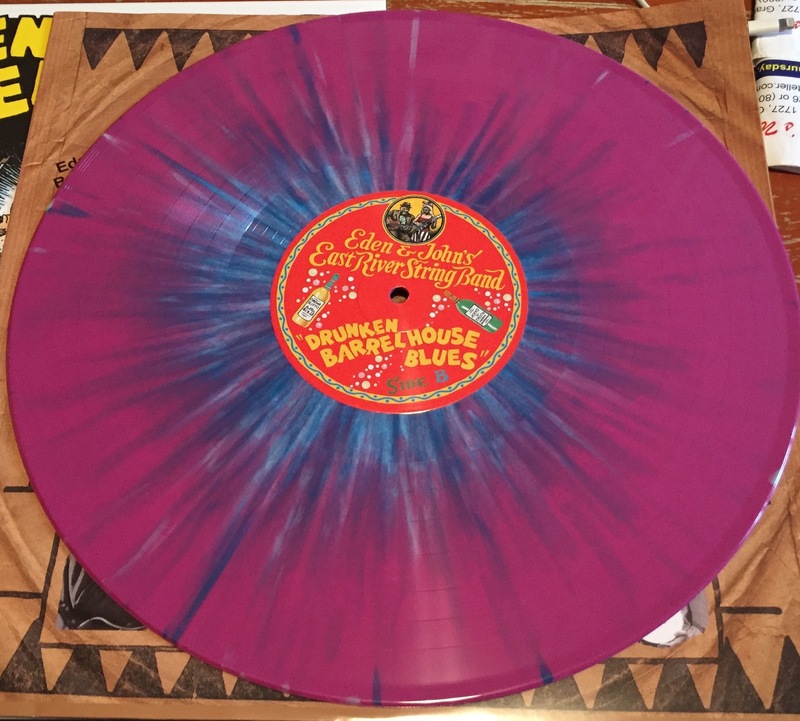 Won’t You Come Over To My House? 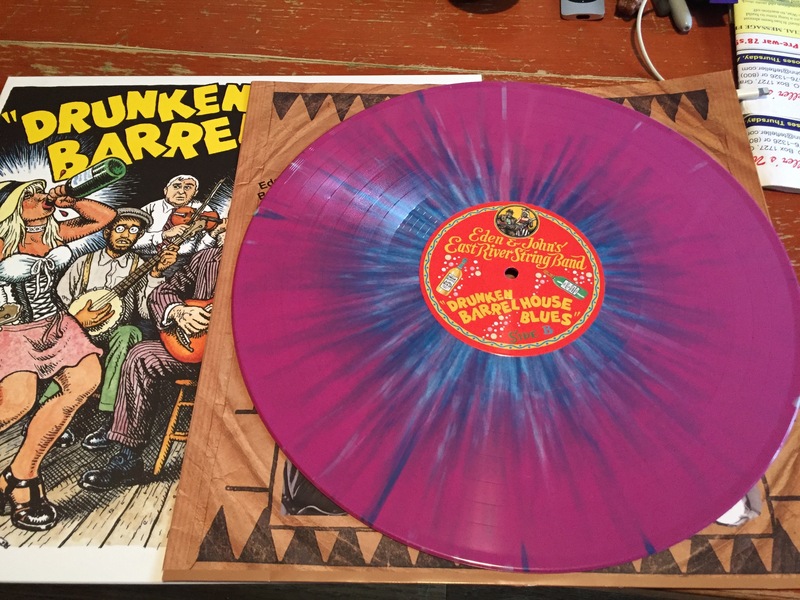 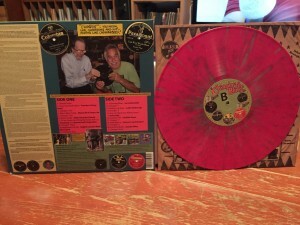 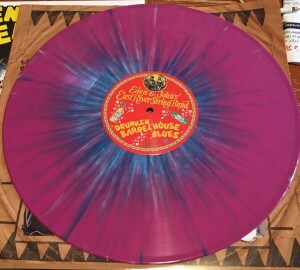 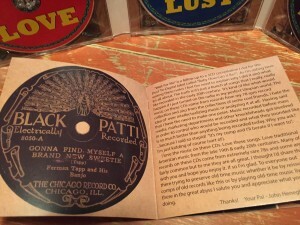 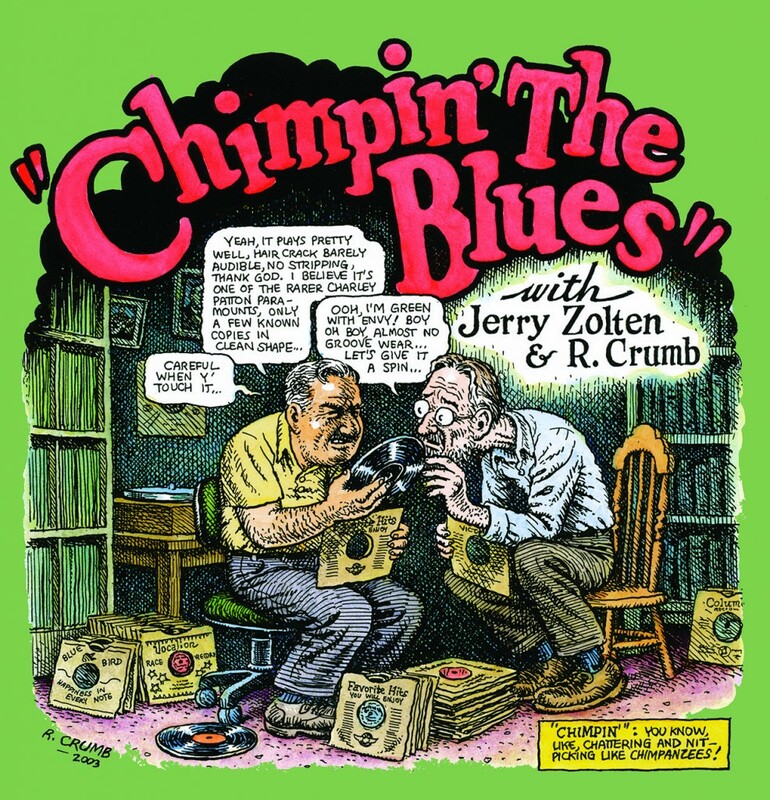 Robert Crumb & Jerry Zolten play and discuss their 78rpm records. November 29th, 2013. 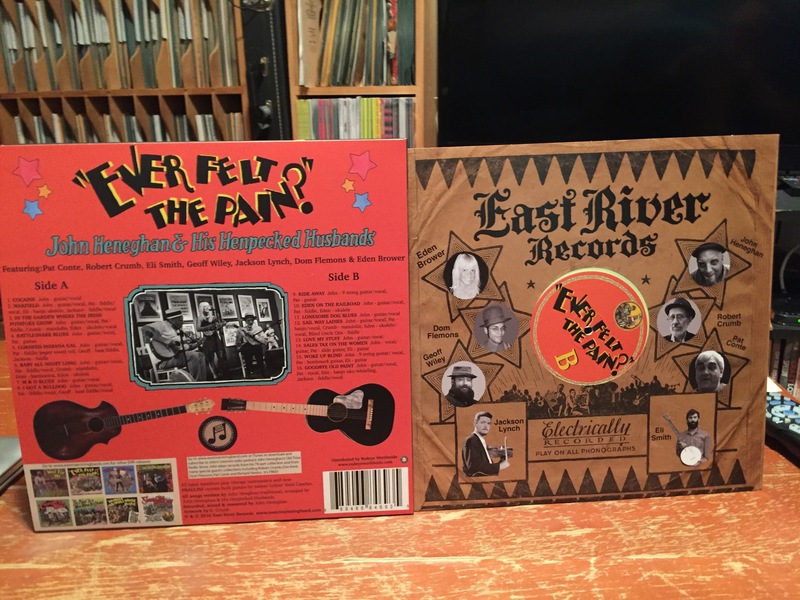 LP/CD. 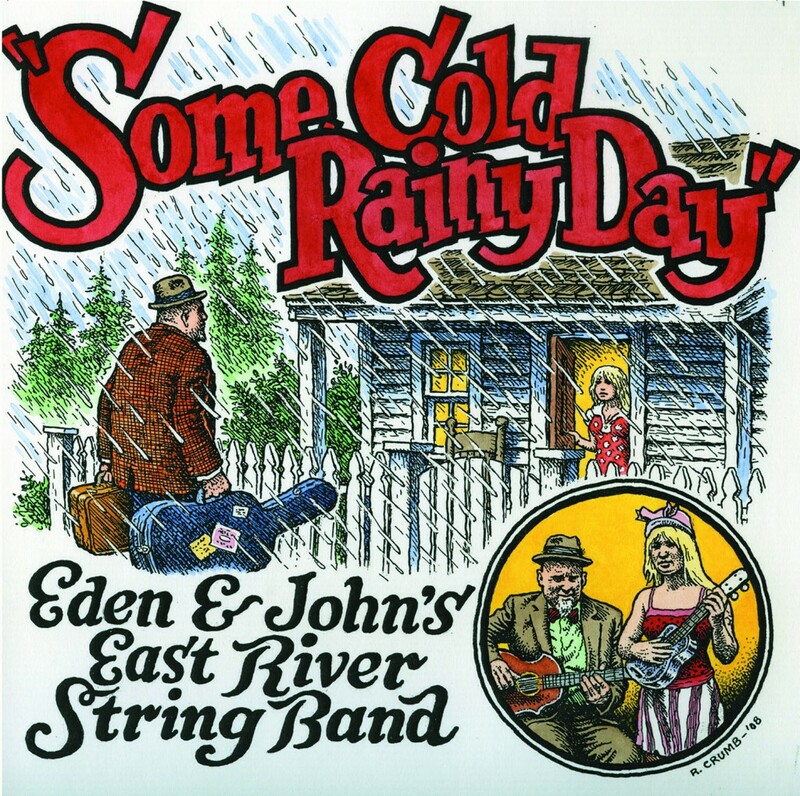 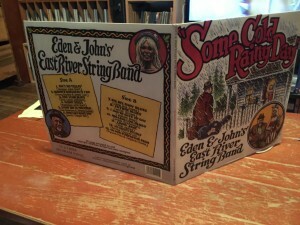 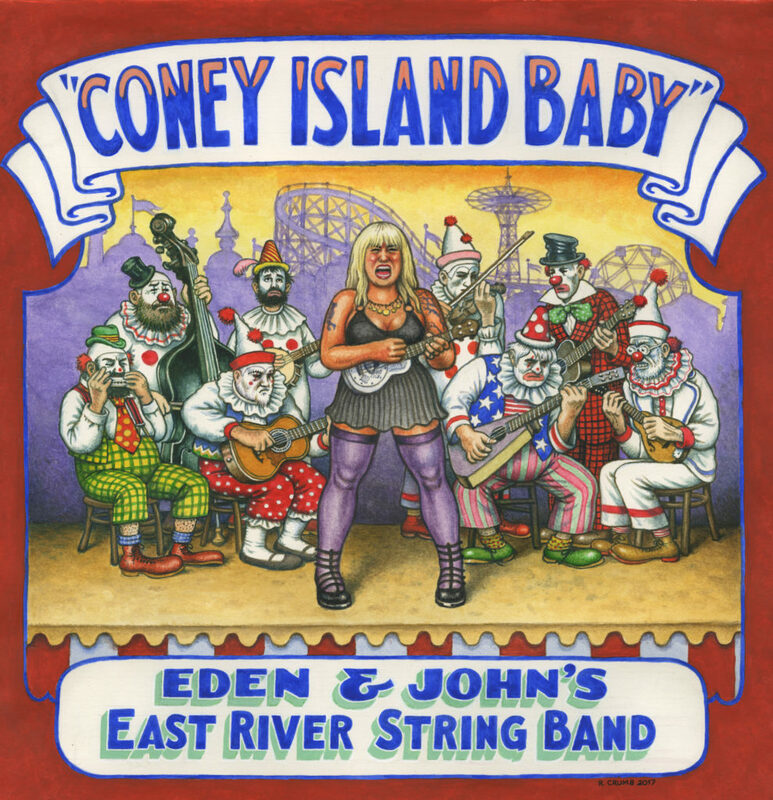 CD & LP from Eden & John’s East River String Band released February 18th 2011 featuring special guests Robert Crumb on mandolin, Pat Conte on banjo, fiddle, guitar & harmonica and Dom Flemons on guitar. 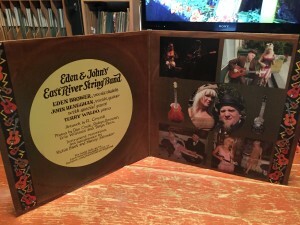 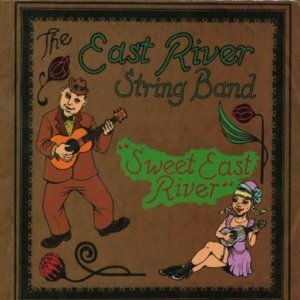 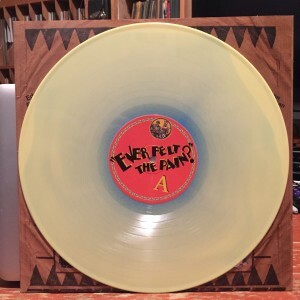 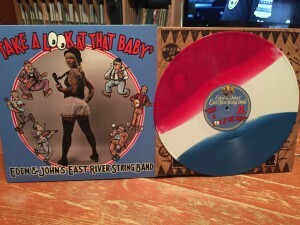 LP from Eden & John’s East River String Band released 2008 featuring special guest Terry Waldo on piano. 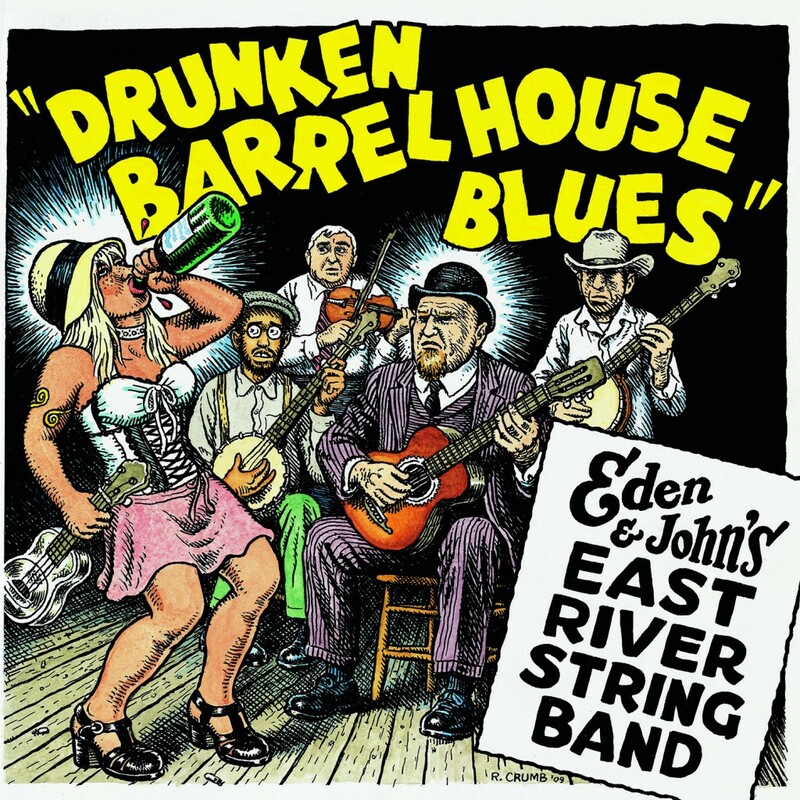 2006 CD featuring Sophie Crumb, Alec Morton, Jim Stout & Sam Hopkins.